The holiday season is just around the corner, and we invite you to kick it off with Restoration Exchange Omaha on #GivingTuesday! Entering its fifth year, #GivingTuesday is a global day of giving fueled by the power of social media and collaboration. This year, REO will raise money to locally landmark the Cornish Mansion and the White House Apartments locally. Both are late 19th century buildings of historical significance. 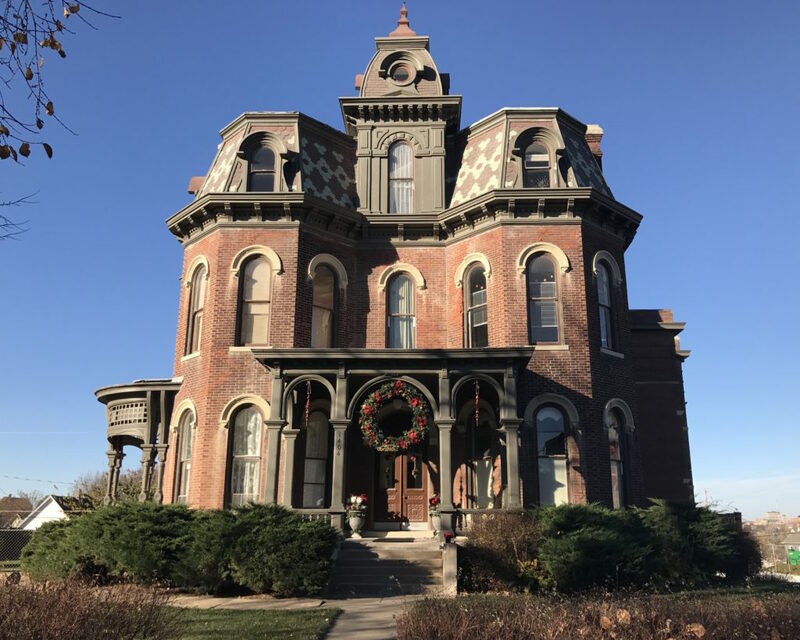 The Cornish Mansion was built by Joel N. Cornish in 1886, and this brick structure is one of the few grand houses of Omaha still standing. 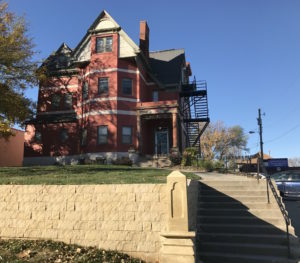 It is located at 1404 S. 10th St.
Just up the street at 1240 S. 10th St. is the White House Apartments. The building is a three-story, Italianate Victorian brick building. Keep an eye on our social media pages and emails for more information on how to support REO Tuesday, Nov. 29.